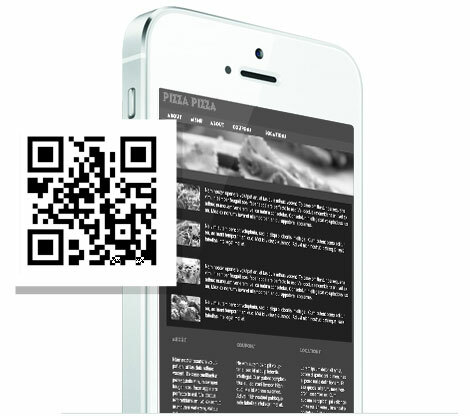 Why Use Visual QR Codes? 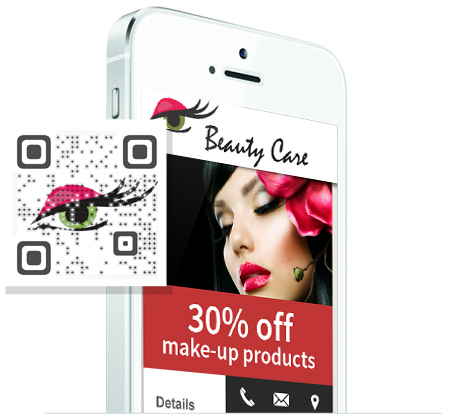 Select from many QR Code actions, Such as URL, vCard, Facebook, Coupon, Text QR Codes and many more. 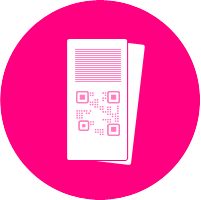 Want to change what your QR Code does after it's printed? No problem! 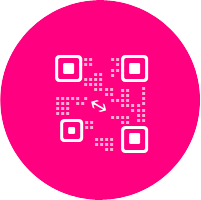 Manage your QR Codes in your personal dashboard space. 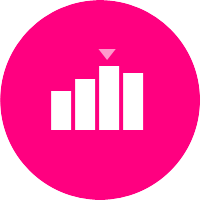 They generated, promoted and gained! their business Offline. 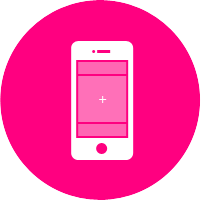 Getting started is easy and free!